A pop song sung by Mayank Juyal, Disha Garg and music composed by Mir. The video of this song is available on YouTube at the channel MIR RETURNS. This video is of 4 minutes 22 seconds duration. 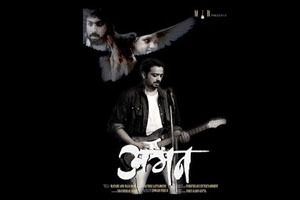 Lyrics in Hindi (Unicode) of "अमन"